To produce pearlized foaming liquid washes. 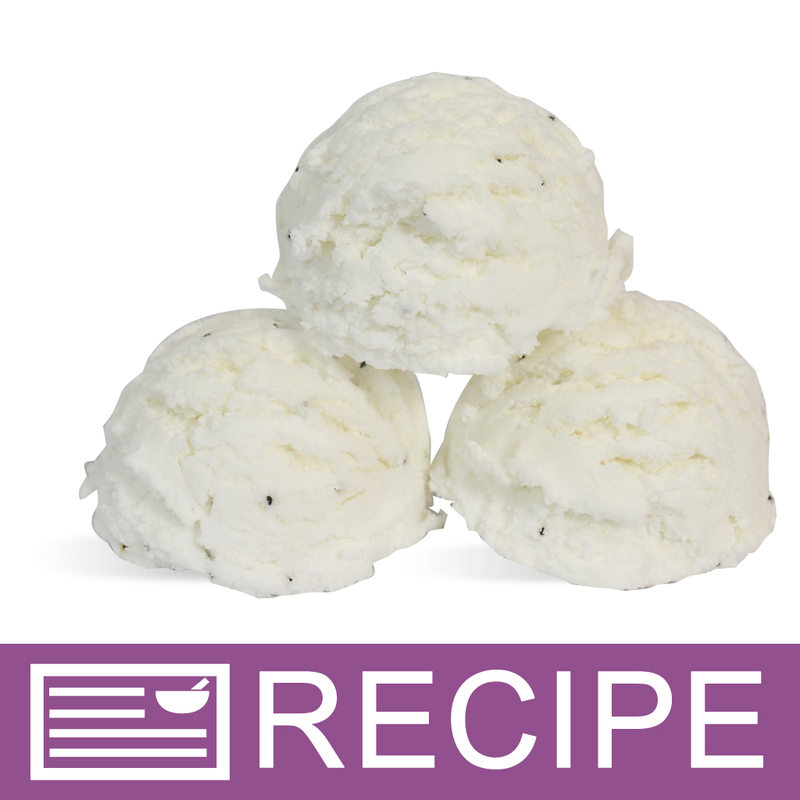 Most popular because it can be added at room temperature. Produces excellent foaming and pearlescent results. Self-suspending. Contains coconut oil fatty acids. Will not work in mp soap. Solubility: Dispersible in Water. Not Dispersible in Oil. "Perfect addition to hand soaps and shower gels." COMMENTS: I love this stuff!! Can't live without it. 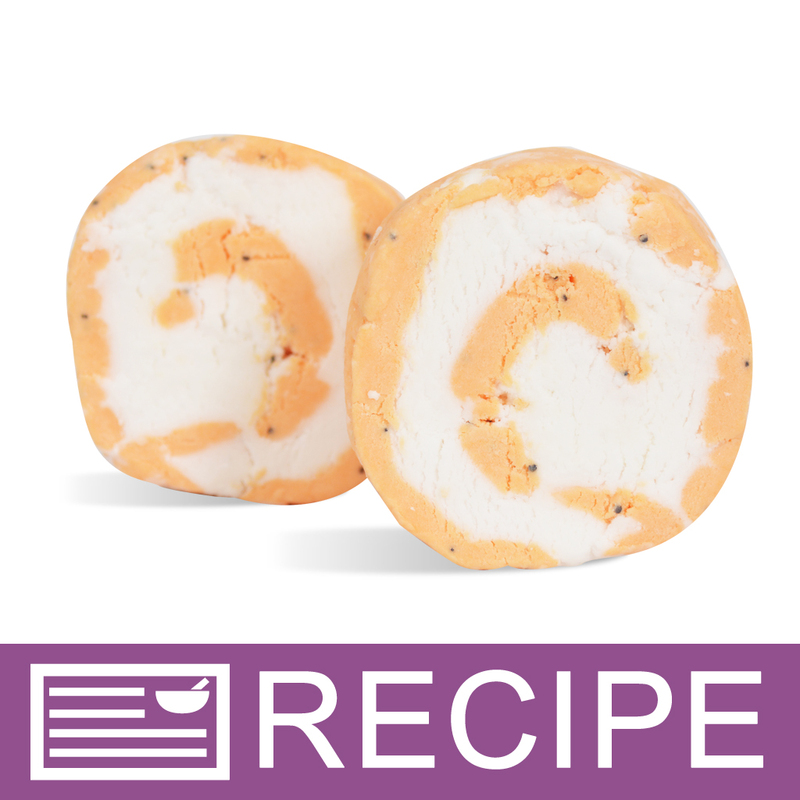 Easily mixes with the suspension soap base but careful too much will thin it out. Finished product is pretty mixes with any color or left white. COMMENTS: Love how it gives my shower gel and bubble bath a pearl look. Definitely recommend purchasing this product. COMMENTS: I used 2 oz in my 96 oz of body wash and it worked amazing! COMMENTS: Does great in all my shower gel recipes and then some! Staple product. COMMENTS: I like the pearlized look and the bubbles are great. COMMENTS: This does a beautiful job. I used it on a pink body wash. It doesn't take very much. I recommend it to upscale your products. COMMENTS: You only need a little bit of this for a pearlescent, silky finished product! I love it in shower gel, particularly. COMMENTS: This product is great! It is very thick so it is slightly difficult to measure out small portions but other than that is it perfect! COMMENTS: Really makes lotions, shower gels and bubble bath attractive. Mixes well with colors. I also use it to color my dog shampoo. "Makes everything so pearly "
COMMENTS: This adds the perfect touch! So easy to work with! A must have ordering again. "Great product - a little goes a loooonnnngg way"
COMMENTS: I love this stuff. It does the job of pearlizing the product and only a small amount is needed. It did slightly thicken my shampoo but I worked it out. 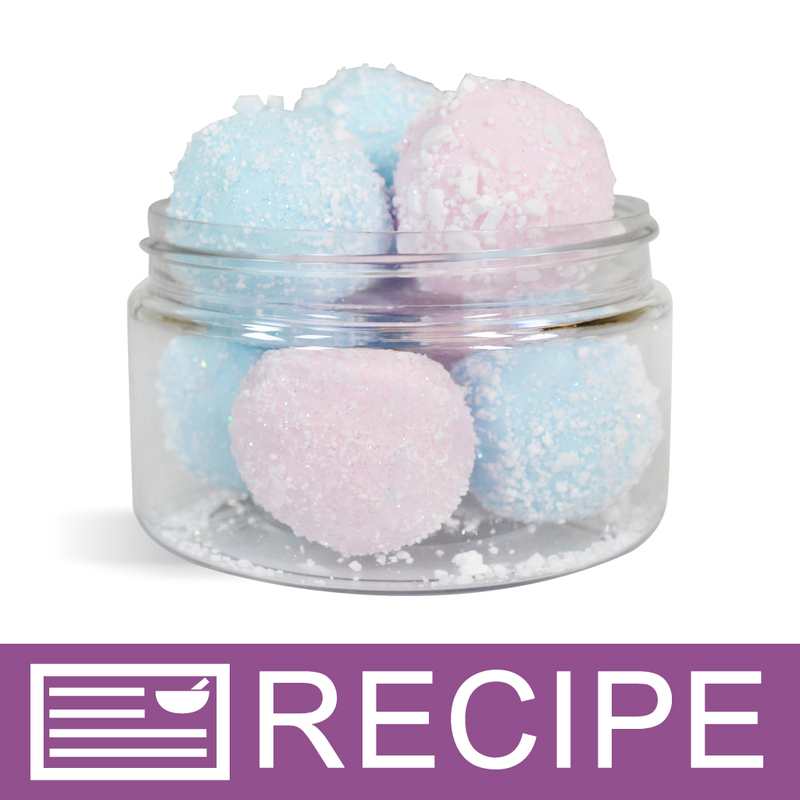 COMMENTS: Really like the soft almost mystical 'glow or shimmer' this product gives my bath bombs and fizzies. Use it in most every batch. A little goes a long way too. COMMENTS: Does exactly what it's advertised to do giving the final product a lovely pearilized look. COMMENTS: The pearlizer not only adds bubbles, it also adds a gorgeous sheen to our liquid soaps, giving them a more upscale look! We couldn't be without this product! COMMENTS: A great product for my inventory uses. COMMENTS: I bought Bubble Up in my bubble bars and and other bath products. I love this stuff! Nice foamy bubbles that stay around for awhile. I jusy ordered a bigger bottle! COMMENTS: I absolutely loved the way this made my soap look. I'm not sure if anyone else has tried it but, I put a small amount in my MP soap then added some pink mica color and OMG it looked amazing. I added this to the bath whip, and again it really makes the color so pearly and shimmerish(new words that I have created lol). Also I added it the body wash base and it really does make it look so streamlined and professional. This stuff is just amazing, I love this product. COMMENTS: Makes my bath bombs and bubble cakes so bubbly and pretty! easy to use! COMMENTS: I use this product often in my bubble bomb products. Very happy with purchase! COMMENTS: This add just the perfect touch! So easy to work with! A must have! "Bubble Bath looks so pearl-y!" COMMENTS: What a nice additive for the bubble bath recipe. I will always purchase this to add to every bottle I make! It's easy to use and adds such beautiful color to the bubble bath. COMMENTS: Some fragrances will not make clear shower gel no matter how hard I try, so those scents get pearlized! Makes them look lovely! COMMENTS: I just used this product for the first time yesterday and I love it. It added the perfect touch to my shower gel. I don't think I'll ever make shower gel w/o it again!!! It brings the whole product together and makes it look so appealing. I highly recommend. COMMENTS: I can not believe I made body wash with out this before. It turns even the most simple combo into something found on retail shelves. Gives a upscale look to the finished product and nice bubbles too. COMMENTS: Great for masking the cloudiness that occurred in shower gels with the addition of certain FO's. COMMENTS: This works great in my bubble bars. Extra bubbles! COMMENTS: I like the look and feel of this! It makes my shower gel look and feel luxurious! "Great for solid bubble bath "
COMMENTS: So great for solid bubble bath! COMMENTS: Love the effect it gives my soaps and shampoos. COMMENTS: Works great in Bubble Bars! COMMENTS: I put this into the shower gels to give it a rich opaque but pearly look. Love it. Doesn't take much. "Makes your liquid soap gorgeous!" 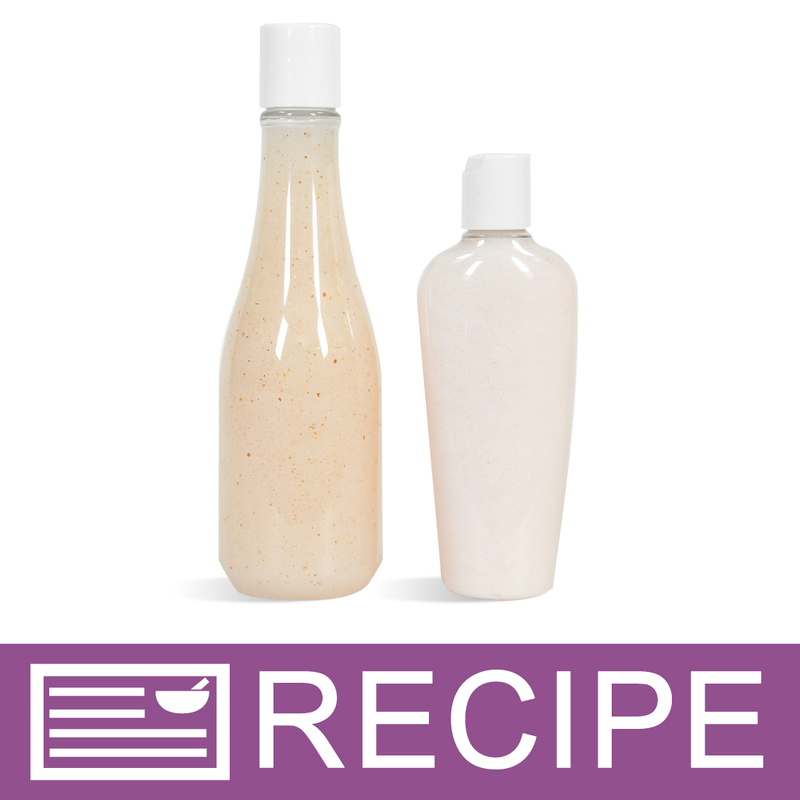 COMMENTS: This product makes mixing enjoyable, I loved watching the clear Crafter's Choice Shower Gel mix with the pearlizer and enjoyed the end result so much I didn't bother to color it. The Shower Gel had great lather, but the Bubble Wash kicked it up a few notches, lather was soft, creamy and when you added more water the bubbles were lavish. I will definitely be buying more of this! • Pretty enough you don't need color! COMMENTS: this is great for use in bubble bars, it helps make the bubbles so much bigger. COMMENTS: I use this in my shower gels. It adds such a nice look to the shower gels. I use it with color and also by itself. I will definitely be buying this again! COMMENTS: Very happy with product! Adds a beautiful pearlescent look to everything I use it in, also a little goes a long way. COMMENTS: This product added a beautiful color to my body wash. I would definitely purchase it again. COMMENTS: I just received my bubble wash pearlizer. Put it to work immediately. It gives the best opalescent sheen to my liquid body wash! Love this. Will order again! COMMENTS: This pearlizer works good in the bases from WSP! Just not in handmade liquid soap. COMMENTS: Great addition to body wash. COMMENTS: This does the trick! Mixed it into a shower gel recipe and it gave it a luxurious pearly look. This stuff is THICK! so a little goes a long way. "Adds the perfect finish to body wash"
COMMENTS: Great product to add that special look to body washes. Also increases the lather nicely. A little goes a long way! COMMENTS: I am going to buy a lot more of this! Makes liquid soaps very pretty! COMMENTS: This stuff is very thick, which surprised me at first. Once I tested it out in shower gel, I was amazed at how many bubbles this stuff produces. So I tried it with my bubble bath. OMG, these big, beautiful bubbles stay in the bath for a very long time! Keep in mind that a little will go a very long way! COMMENTS: So cool how it pearlizes my shower gels. COMMENTS: A very LITTLE bit makes a LOT of bubbles! A must have in my soaping supplies! COMMENTS: I like to do some of my washes and bubble baths with a pearlescent shine. this does the trick every time, and adds nice bubbles as well. COMMENTS: Love this for my bath fizzies. Makes nice amount of white, foamy bubbles when under water. COMMENTS: Great booster for more bubbles! COMMENTS: I also used this in my bubbles bars and it added to the bubbles coming out of it. Bubbles were overflowing out of my tub! COMMENTS: Produces a lovely pearly sheen to bubbles. I will definitely purchase more in future. "Makes For a Lovely Product"
COMMENTS: The pearlizer is a must if you are going to make shower gels scented. 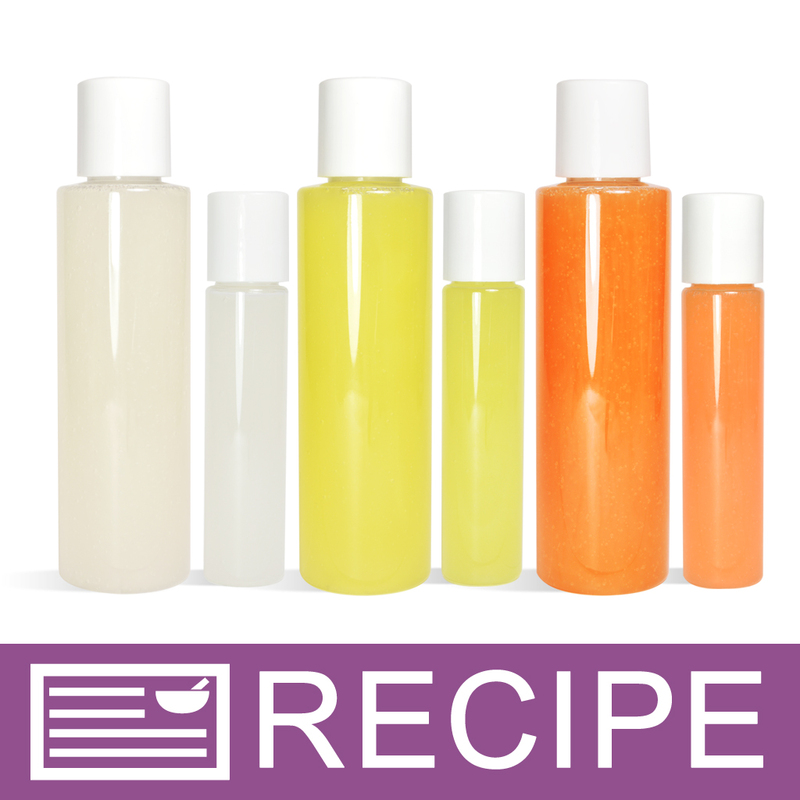 Some fragrance oils will darken the shower gel and make it look strange. With the pearlizer, all those imperfections are hidden and it gives the product a pearlescent look that holds up well with just a little shake. COMMENTS: Adds a touch of pearl to your liquid products. Girls love their pearls, you can't go wrong with this product. Thanks WSP for offering a full line of products, I can always find what I am looking for. 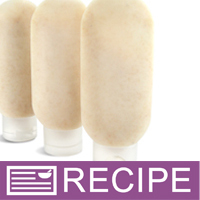 COMMENTS: Awesome in liquid suspension soap base! Must have! COMMENTS: This product makes liquid soaps so pretty!!! I used this with the clear bubble bath and exotic coconut fragrance oil. It literally looks like liquid pearls. I will purchase this product again in the future. COMMENTS: This boost in lather and pearlizing is amazing. Just a little is all i need and the value is excellent. "can you use this product in bath bombs?" Staff Answer You can add this to bath bombs but as with any liquids being added to this product, we recommend a very small amount. "Can this be added to shampoo?" Staff Answer A very small amount can be added to shampoo. Too much will settle to the bottom but a small amount of this goes a long way. "When WSP had the colored soap did they use pearlizer and clear soap"
Staff Answer The mica powders were blended into the soap. The Bubble Wash Pearlizer would have made the soap white and not kept a clear look. "Can I use this is my foaming hand soap products?" Staff Answer You can use this in a foaming hand soap but recommend a very small amount. A little bit of this product goes a very long way. 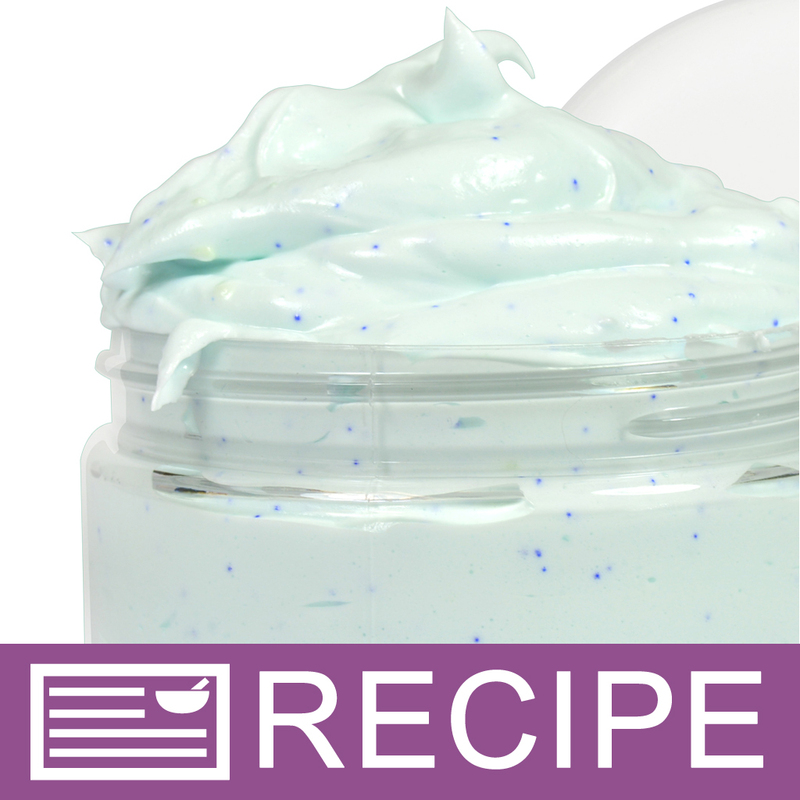 "Can this be used in a sugar scrub using the foaming bath whip soap base? " Staff Answer Yes, this can be added to a sugar scrub. "what is de diference between bubble wash thickener and bubble wash pearlizer??? please I want to make a bosy wash and bubble bath." 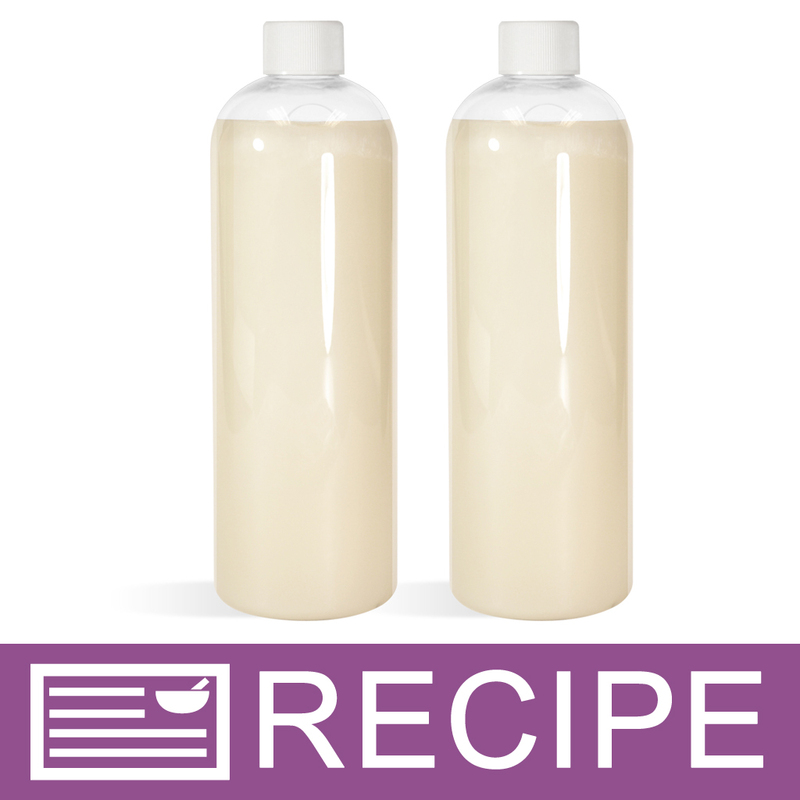 Staff Answer The thickener increases the viscosity or thickness of the base. The pearlizer makes a clear wash opaque or white with a reflective pearl appearance. "I have seen in the reviews that people are also using this in lotion... i am confused by this i thought by the name of this product it would add a foaming property as qell as a slight pearlized look? So is it okay to use in lotions and does it add bubble propertys? Thanks!" Staff Answer This product is meant to be added to liquid soap. We have never used this additive in a lotion. Since it does contain foaming agents of Sodium Laureth Sulfate and Cocamide MEA, we would think it would create bubbles when rubbed into the skin. "Would this work in bath bombs?" Staff Answer We have not used this in a bath bomb but you can certainly try it out. Be sure not to add too much so the mixture does not start to fizz. "I read some have used this in the Crystal Clear Shower Gel base. Will this stay mixed with the shower gel or must I use the suspension shower gel base?" Staff Answer This can be used in a regular shower gel base. Keep in mind that you need a very small amount to pearlize the shower gel. Too much may sink to the bottom. "I used both Bubble Up and Bubble Wash Pearlizer in a creamy liquid soap. My finished soap has a foamy head of pearlizer. Please help. Thanks"
Staff Answer We recommend cutting back on the amount of pearlizer. Just a little bit of this product goes a long way. Also, do not stir too much. This will also create unwanted bubbles. "Is Bubble Wash Pearlizer optional in these recipes, or is it mandatory?" Staff Answer We use this ingredient in some products as an extra sudsing agent and in clear shower gel as a nice additive to give a pearlized look to the product. In bubble cakes and and bath scoops, we recommend keeping this in the recipe. "I made liquid soap. Can I add this to the soap AFTER is has been made? Will this thicken it up at all? " Staff Answer We have not tested this product in handmade liquid soap but we do not see why it would not work. You would need to test for proper results. "Can you use the Pearlizer to replace the Bubble Up in your Goats Milk Body Wash Recipe?" Staff Answer You can substitute the two products but they will not give you the same finished product. The pearlizer will give you an opalescent look whereas the bubble up will increase the bubbles your product will produce. 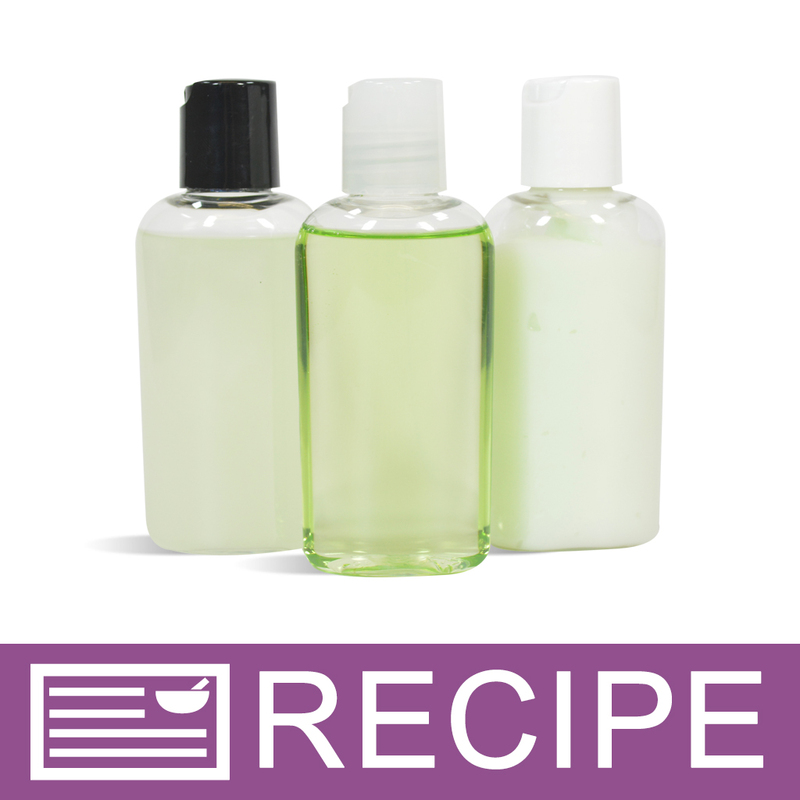 "when I use this product in a body wash, can I also include Bubble wash thickener ? Thanks "
Staff Answer Yes both the pearlizer and a thicker can be used in your body wash formula. "Would you use this stuff with color"
Staff Answer Yes, you can use this liquid soap additive with color. You can also use it without color. It is totally up to you! 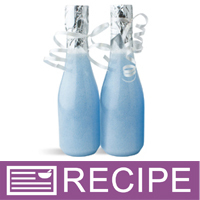 "I placed an order for bubble wash pearlizer and bubble up my question is can they be used together in MP soap?? Thank u :)"
Staff Answer Both the Bubble Wash Pearlizer and the Bubble Up are liquid products and will soften an MP soap base. We do not recommend using these products with an MP Soap Base. They are better suited for a liquid wash such as our Crystal Clear shower gel Base. "HI can I use this to make foaming face wash? Also is it okay to use in a product intended for your face?" Staff Answer Yes, this can be used for a facial product. "Is this product Paraben Free?" Staff Answer Yes, this is a paraben free product. 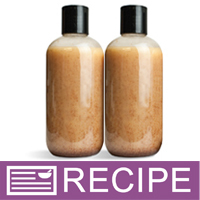 "I am using this to make travel size body wash in 2oz bottles. I noticed the next day that the Pearlizer had settled to the bottom of the bottle. Is this normal? I would like to prevent this from happening if possible so it looks beautiful without having to shake it first. Any suggestions?" Staff Answer If too much pearlizer is added, it can settle out. We also don't know what else may have been added to the body wash. Please call the office and speak with a Customer Service Rep. Thank you. "Is this considered a natural product? Thank You Tracy"
Staff Answer No this is not a natural product. "Can this be used in bath fizzies? Is there any water in it? Will it cause premature reactions in the bath fizz mixture?" This is actually a brillant idea and will work just fine. 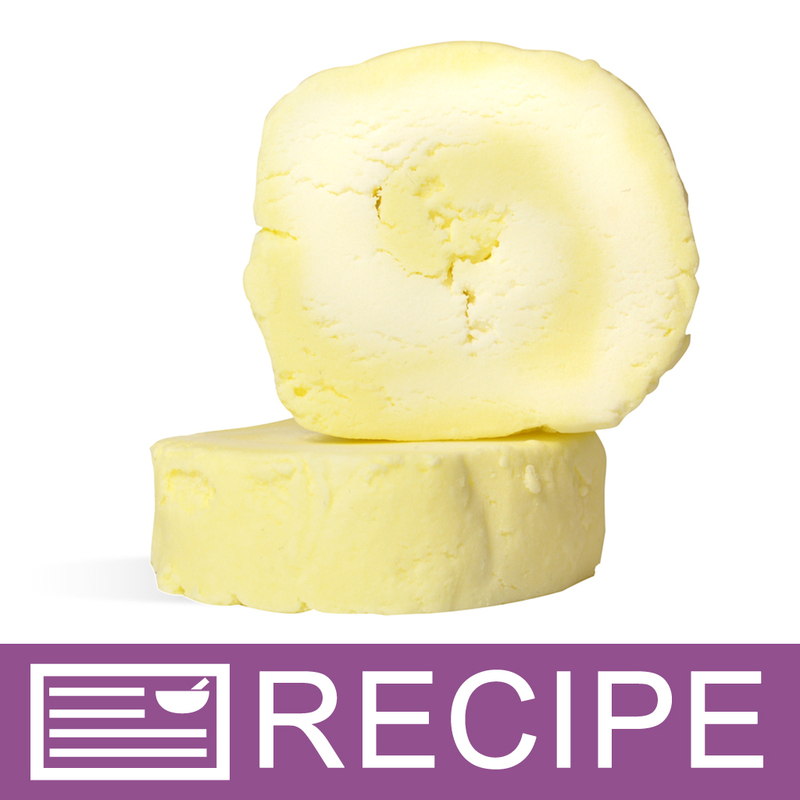 The active ingredient in citic acid will create something called Lipobutter.